The wait is over. 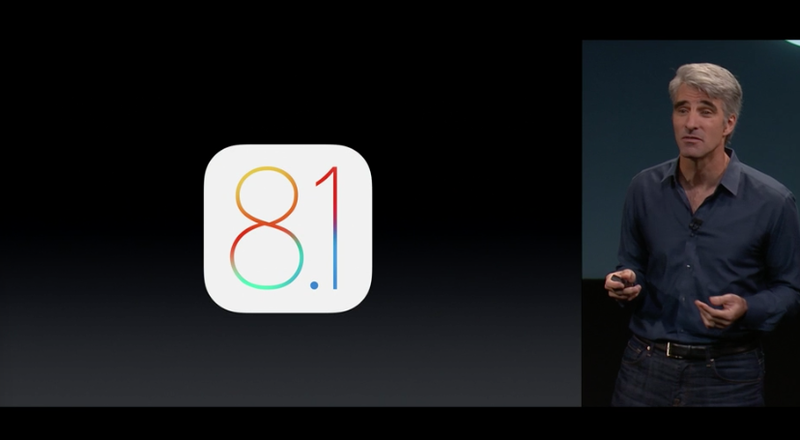 Apple has announced that iOS 8.1 will land on on Monday. 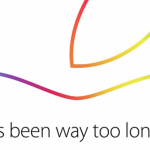 It will be available to download over-the-air or through iTunes.